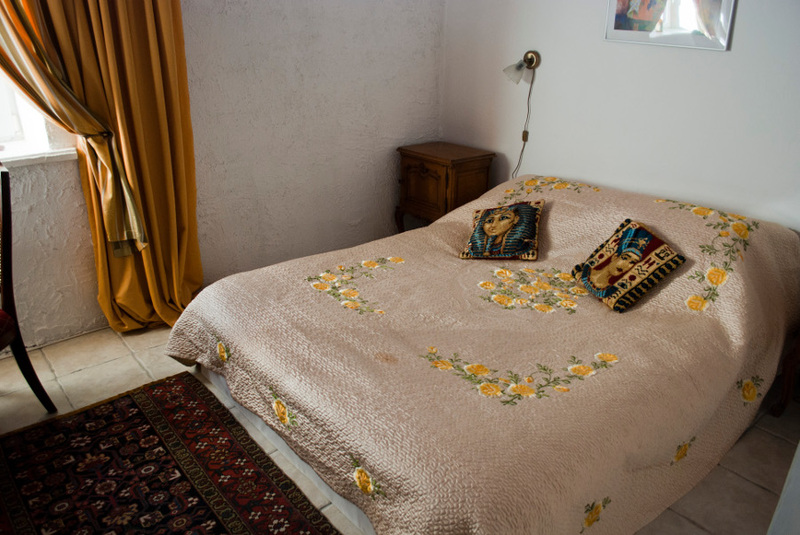 Villa Meretare offer 9 rooms. Parking area under video security. Each room has a private bathroom with shower. 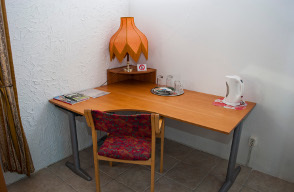 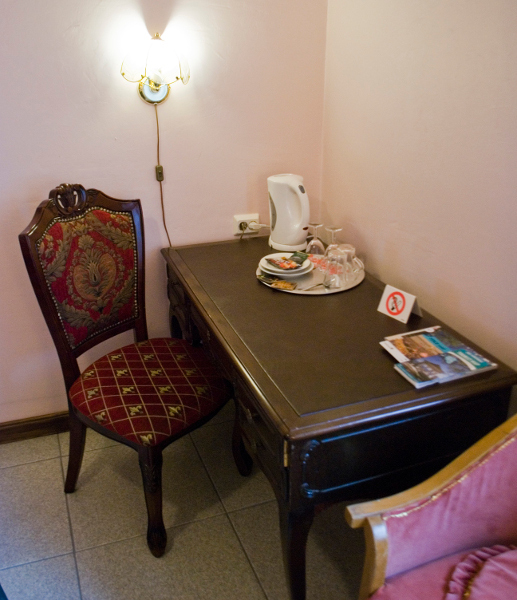 Table, Chair, Bed / Beds, WC, Shower, Electric kettle, Coffee and tea, Single use slippers. Triple room with private bathroom. Family room includes two rooms with private locks. 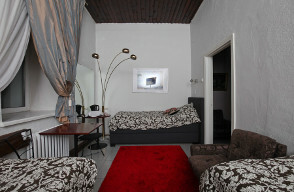 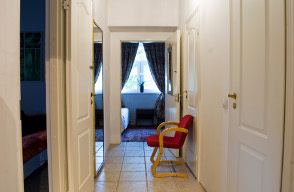 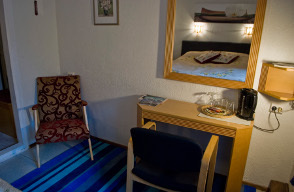 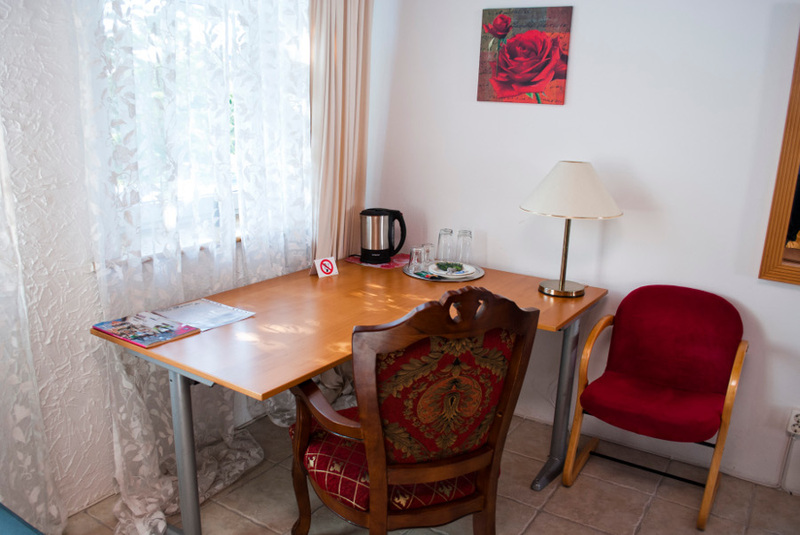 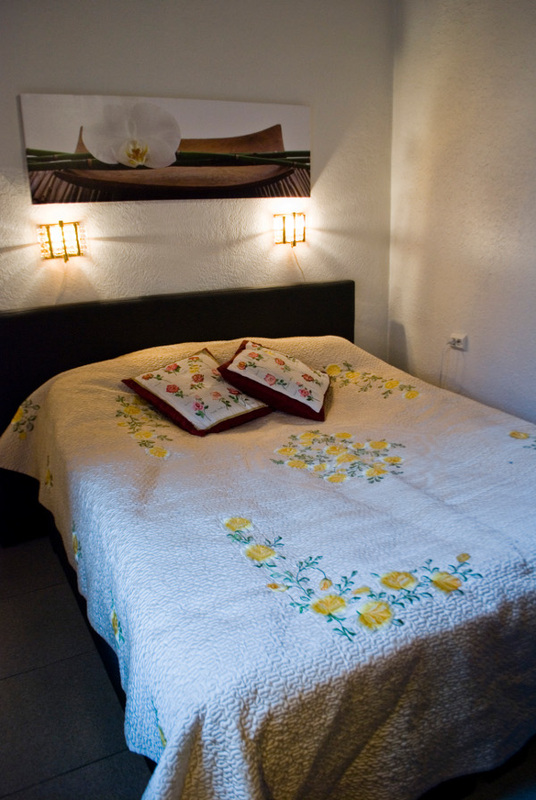 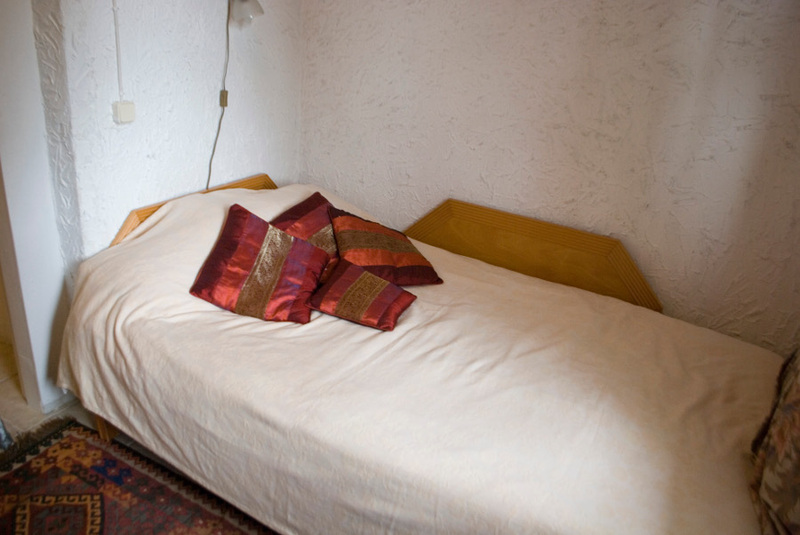 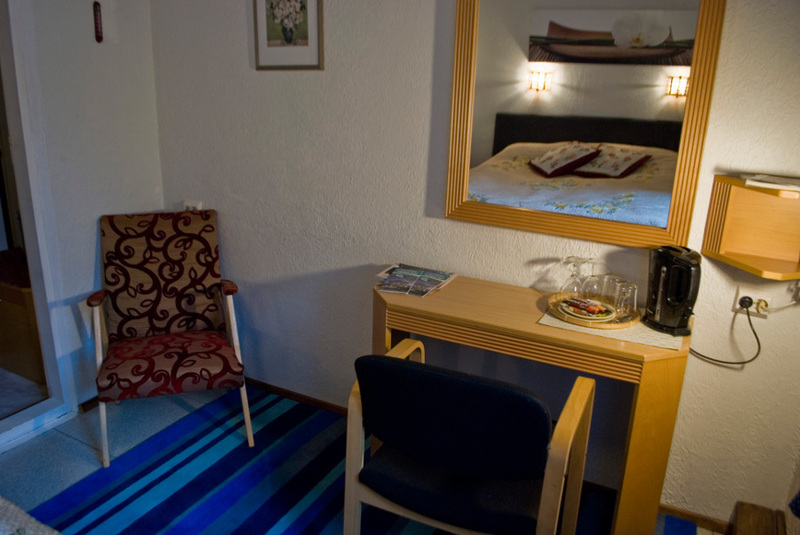 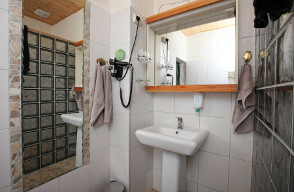 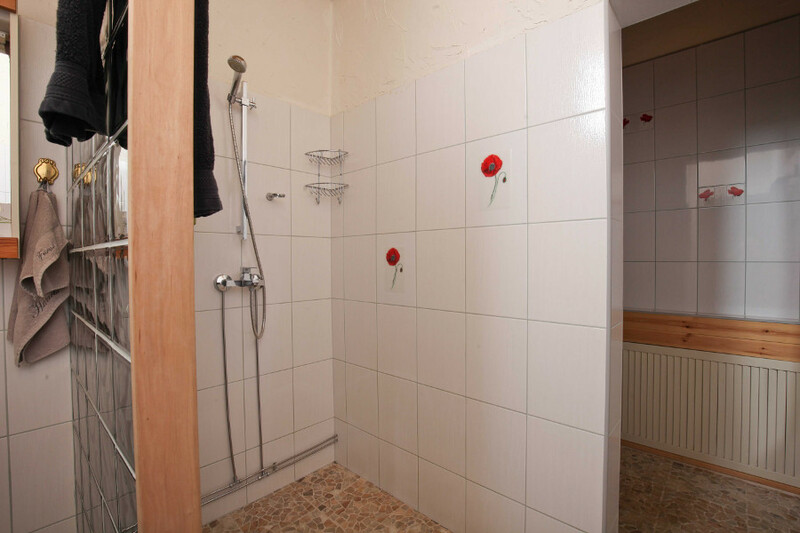 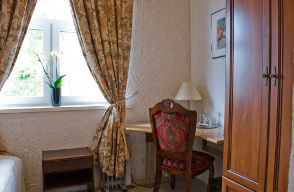 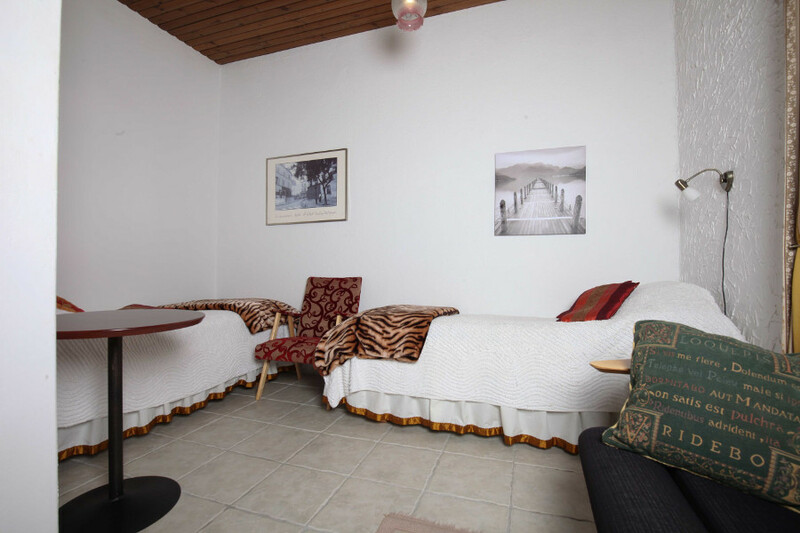 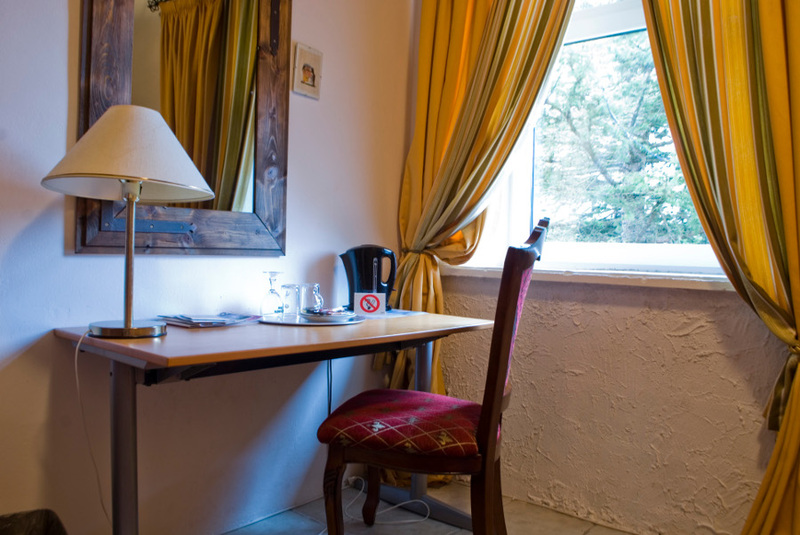 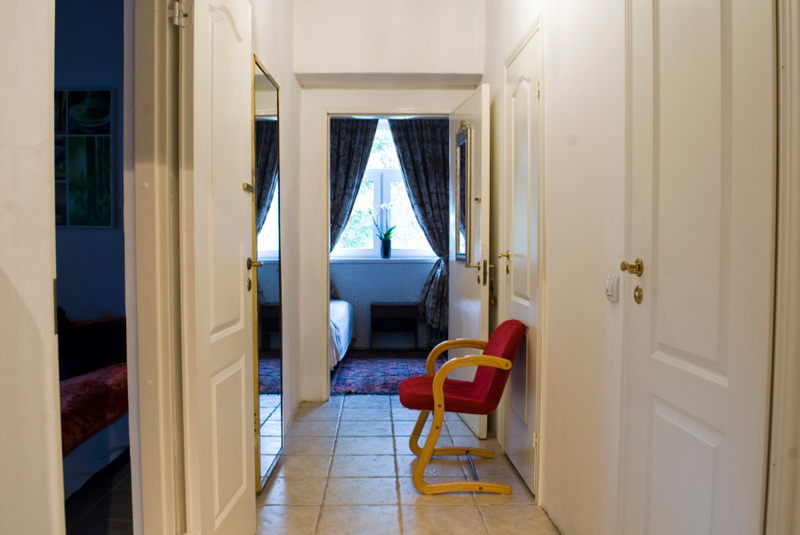 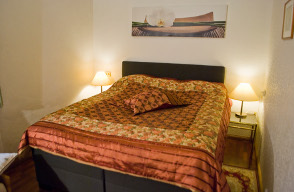 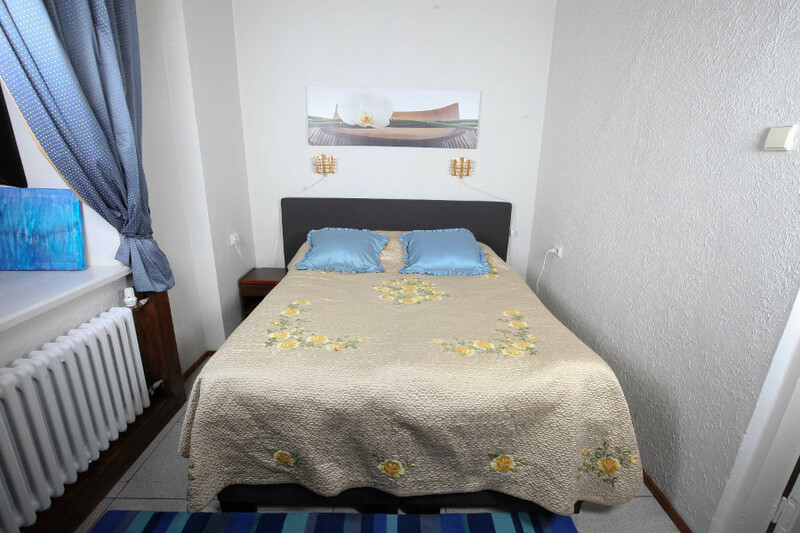 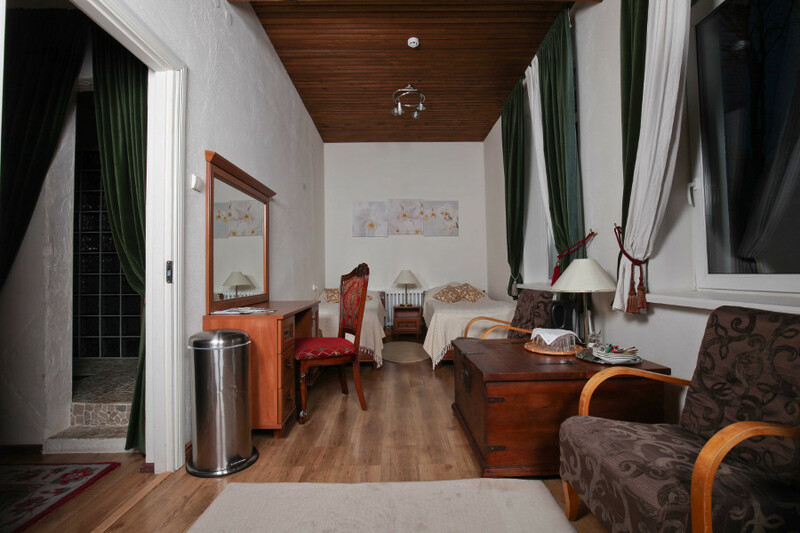 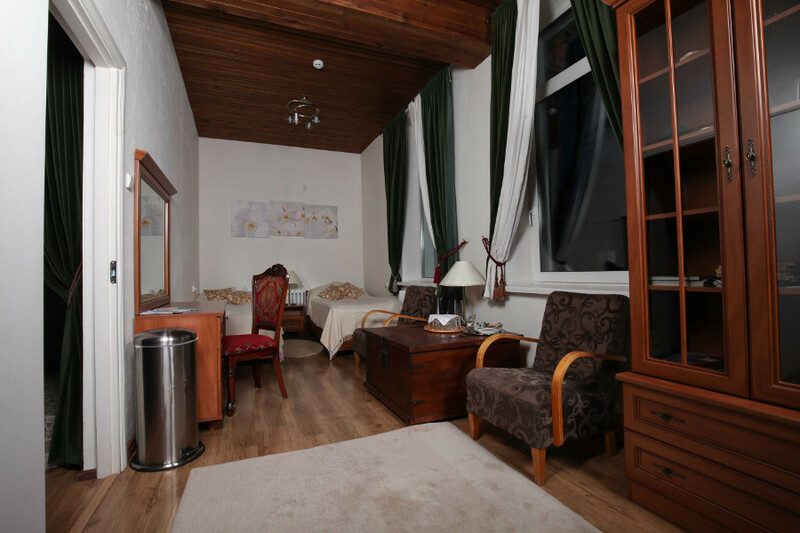 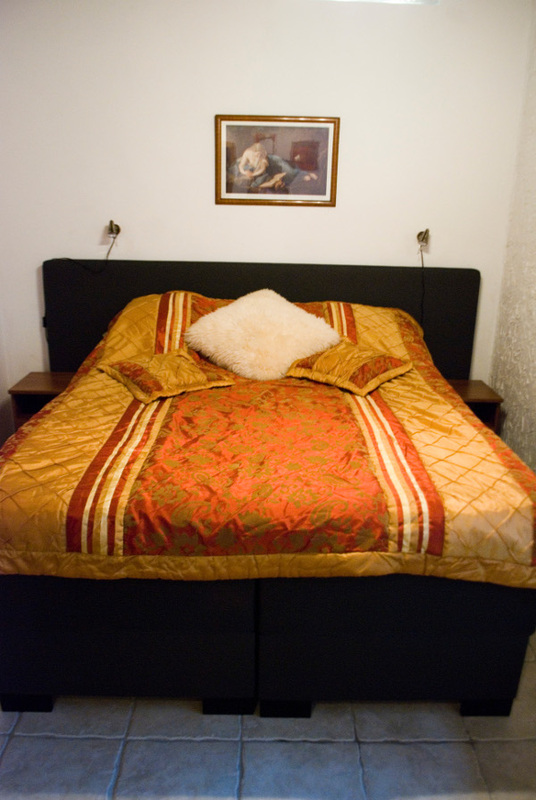 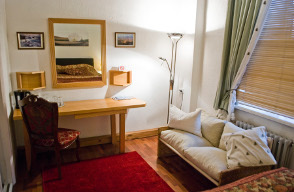 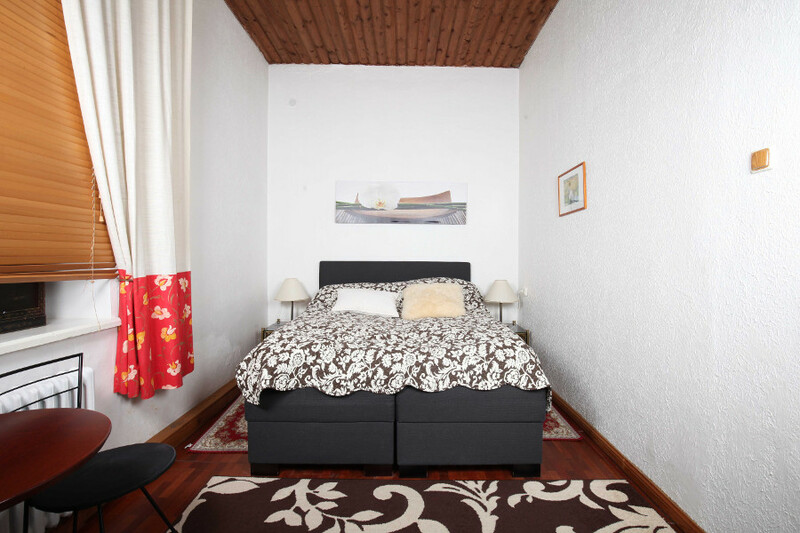 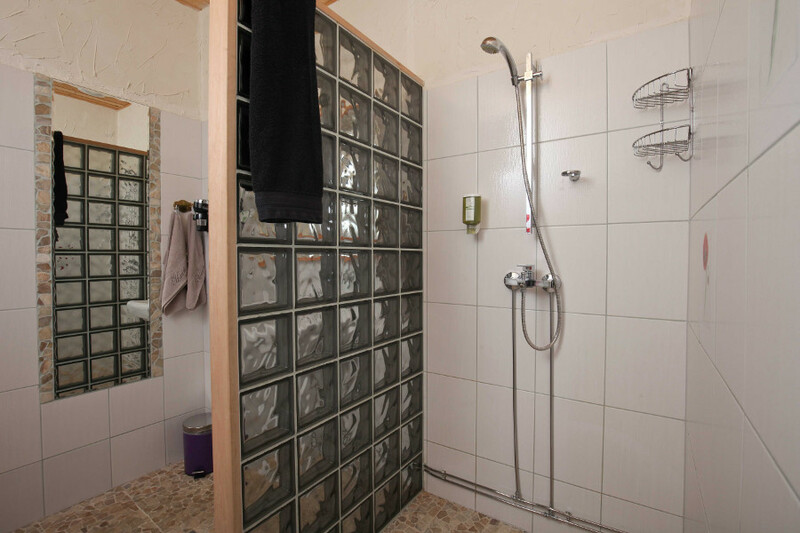 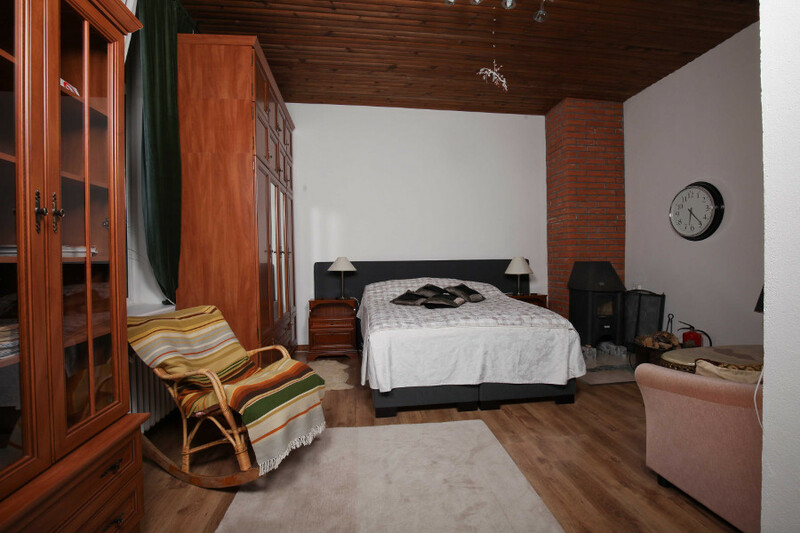 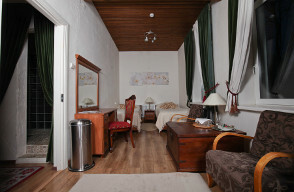 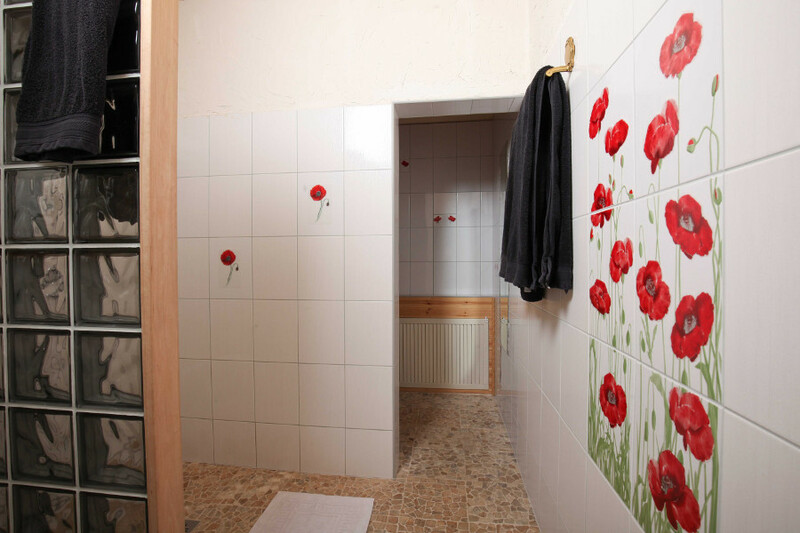 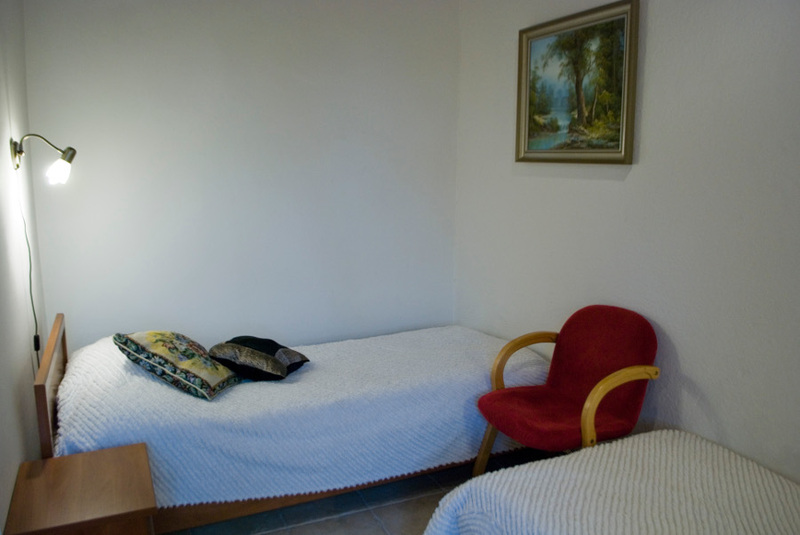 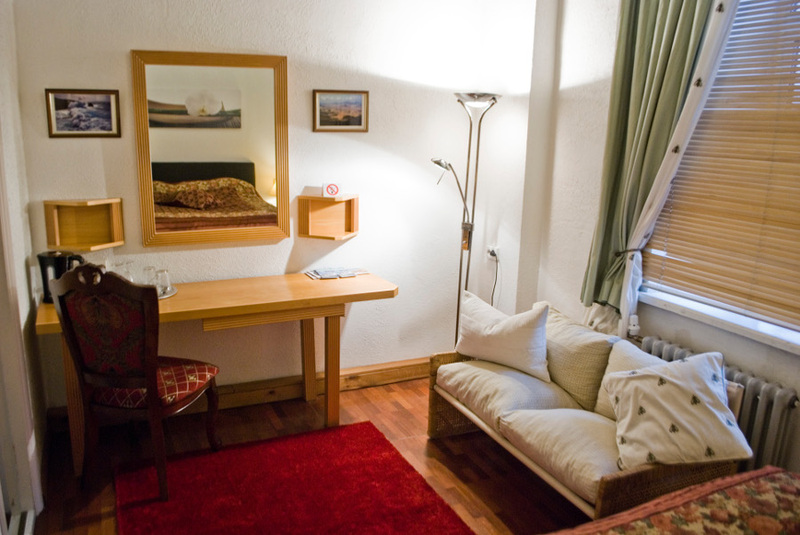 The rooms share one bathroom.In the second room with a double bed which is also available separately. 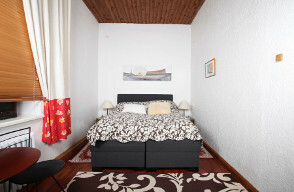 Another room with 130cm wide bed. 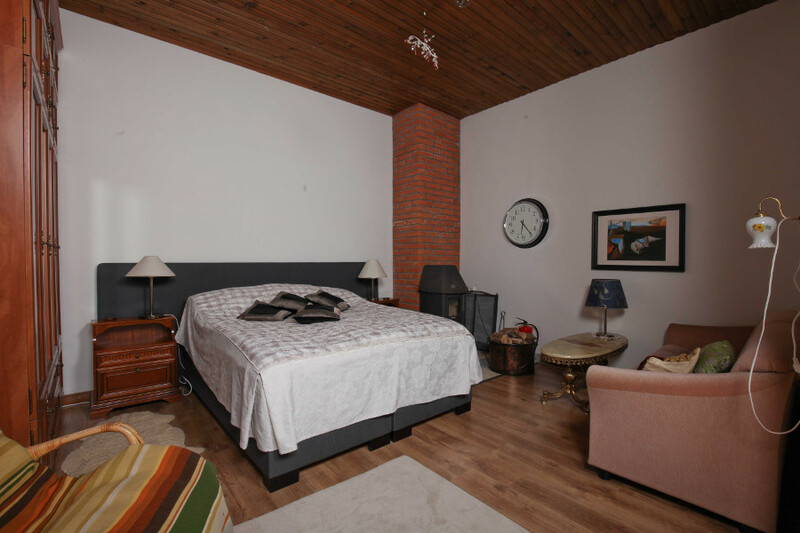 Spacious suite with a fireplace. Beds: Double bed and two single beds.